Do you have questions about CALI? I HAVE ANSWERS. 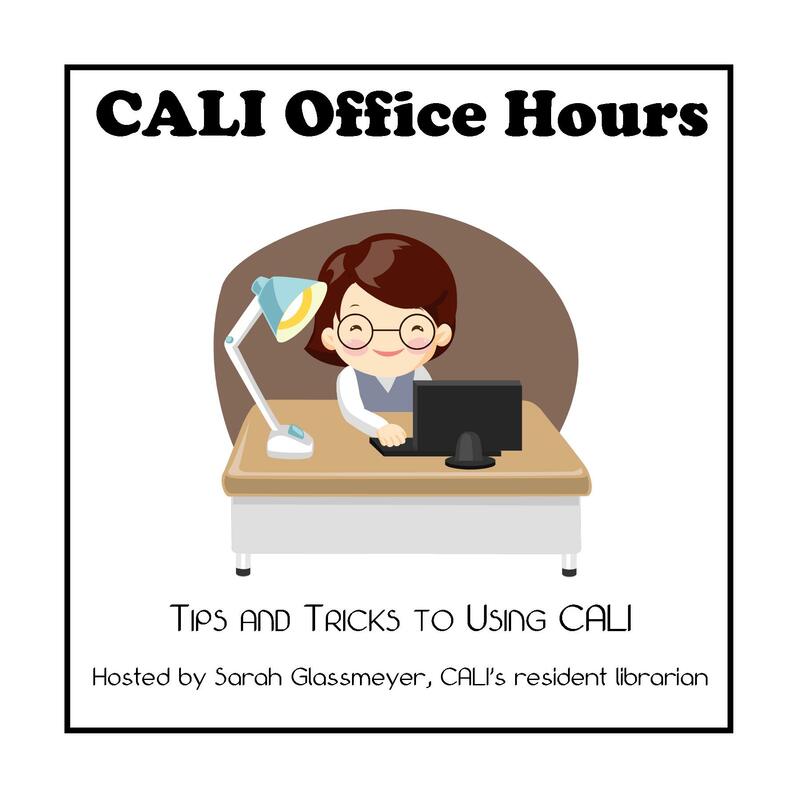 Tomorrow, Friday September 6, I’ll be hosting the first in a series of CALI webinars. Think of it as CALI’s Office Hours. Tomorrow’s meeting will be a brief – 15 minutes! 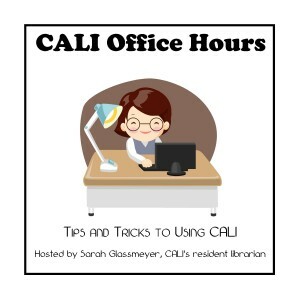 – webinar explaining how to get started with CALI. Questions will be welcomed and encouraged! We will be repeating this in the future and also branching into other CALI tools and topics. Law students, librarians and faculty all welcome. Please share this invitation with all. This entry was posted in CALI Announcements, CALI Spotlight. Bookmark the permalink.